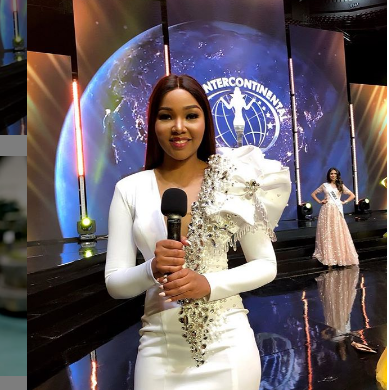 K24 presenter Serah Teshna first broke news several months ago that she was selected to host the 47th Miss Intercontinental Gala Night, an event that went down in the Philippines during the weekend. 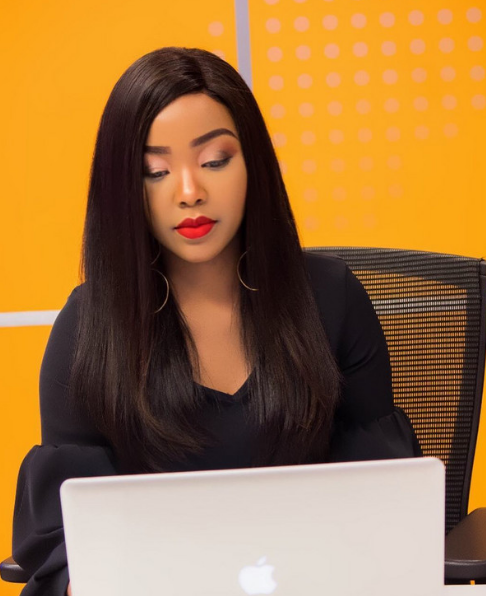 The K24 Alfajiri presenter over the weekend finally got the chance to take control of the stage as host the Gala and she proved that Kenyan has more than enough talent. In her post last month, Teshna said that she landed the job after relocating to the Philippines. “I’m so elated & honored to be hosting The 47th Miss Intercontinental Gala Night in Manila Philippines on 26th January 2019 for the second year in a row. Looking forward sharing this international platform with the very talented Mr. Hector Joaquin from Puerto Rico. Can’t wait,” wrote Teshna. “I’ve had many collaborations. Next year will be hosting Miss Intercontinental Pageant in the Philippines in front of about 10,000 people,” She said in an interview with True Love Magazine.